This week the students traveled further North to Illeret on the East side of Lake Turkana! 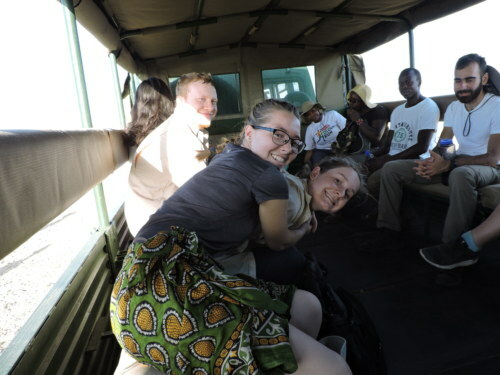 Saying goodbye to Mpala, the students embark on a new adventure as they continue their ecology course with Dr. Martins. With a new and vast environment to explore, the students have the opportunity to take in the beauty and absorb the plethora of knowledge that Illeret has to offer. 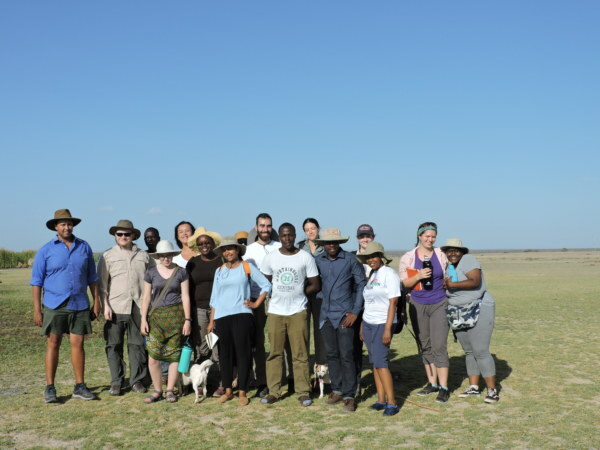 Once settled into their rooms, the students met with Dr. Martins in the classroom to discuss the dry-land ecology and patterns of vegetation that can be observed at Illeret and accompanied him on an afternoon stroll around the campus to take in some of these sights first hand. 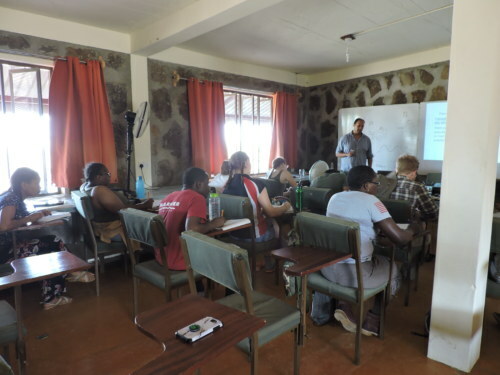 The students spent their first full day at Illeret with Dr. Martins, discussing the different types of relationships and species interactions and how they impact one another. The rest of the morning involved going out and measuring a local species of plant known as Indigofera spinosa inside of the campus. 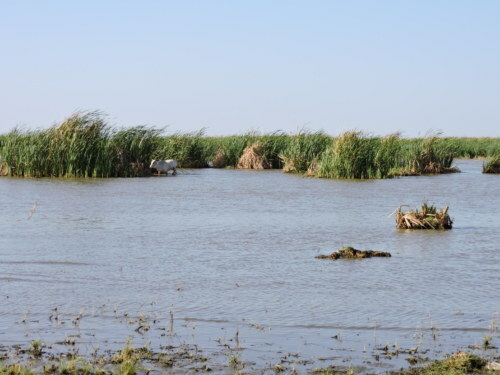 During the afternoon they were taken outside of campus to collect more data on the same species. They were tasked with collecting data on the height of the plant and the number of pods the plant had. The data collected inside the campus was then compared to the data collected by the students outside the campus to look at the different growth patterns and livestock grazing patterns. 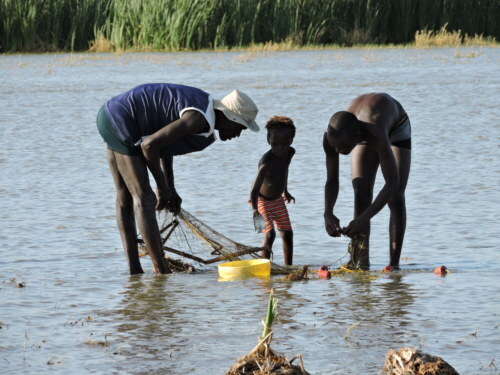 The rest of the week consisted of several educational and fun experiences including learning about the freshwater ecology of Lake Turkana, and taking a field trip to one of the local fishing communities nearby to see how much work it is living in these environments, as well as being able to see the different species of plants, insects, and marine life that coexist at the lake’s edge. The night of Wednesday January 30th was spent celebrating one of our student’s birthdays, Tawanda Gatsi, who turned 25! 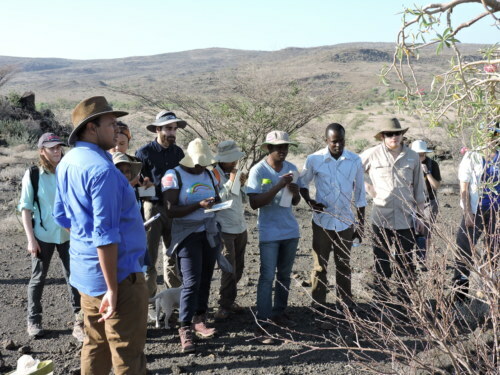 Dr. Martins also took the students to the hills nearby to look at the way plant life changes as elevation changes, and the difference between the photosynthesis processes in C3 plants and C4 plants. 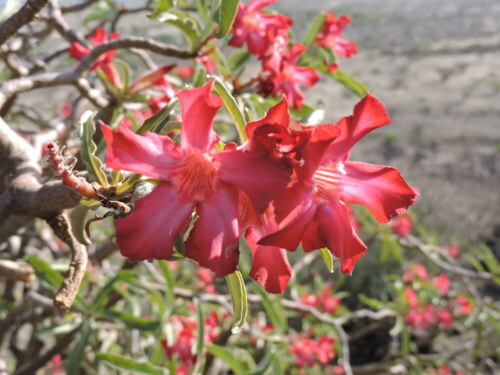 During the hike we saw the desert rose in full bloom. The rest of the time was spent studying for their final exam and preparing their presentations, each chose a topic in ecology that they would like to further research. 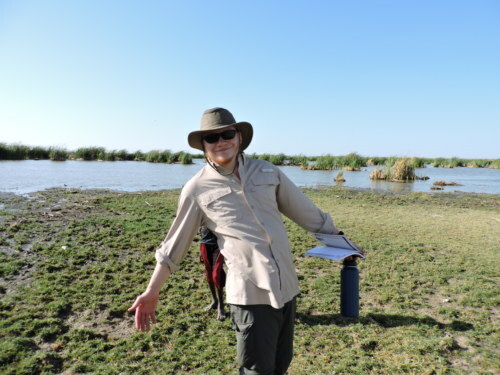 Once the exam was finished and the ecology module was officially over, the students were able to have a relaxing afternoon in the sun and cool off in Lake Turkana. The weekend was spent recuperating and preparing themselves for the geology course that will begin on Monday, with Craig Feibel, Bob Raynolds, and Greg Henkes!